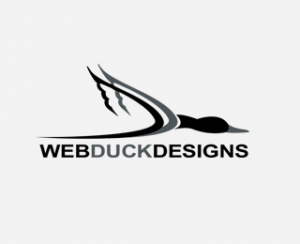 WebDuck Designs has the experienced web developers and expertise to handle all of your online needs. I found that Webduck’s designs are easy to use and very appealing. 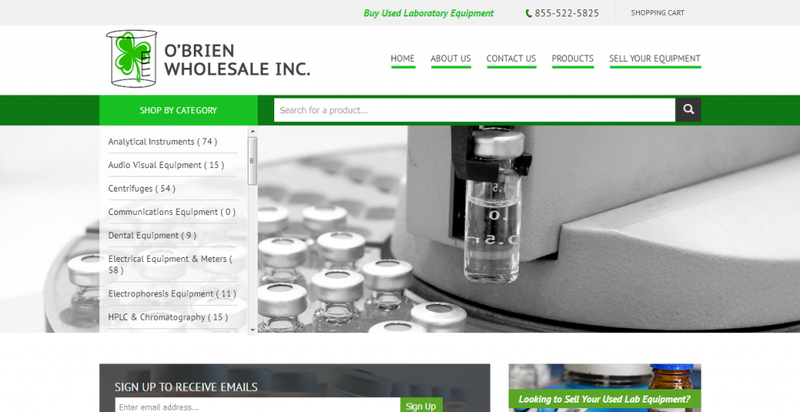 Everyone who visited our site was impressed by its appeal and features. I wholeheartedly recommend them as suppliers, with whom I believe that everyone would be happy. 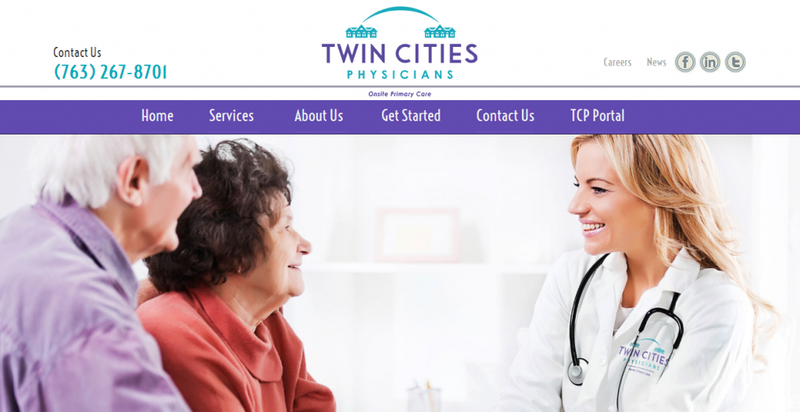 WebDuck Designs is a professional website development company with offices conveniently located in North Branch Minnesota which is just a few miles north of Minneapolis and St. Paul. Our primary goal is to exceed our client’s expectations by developing the product they WANT as opposed to a product they end up stuck with. 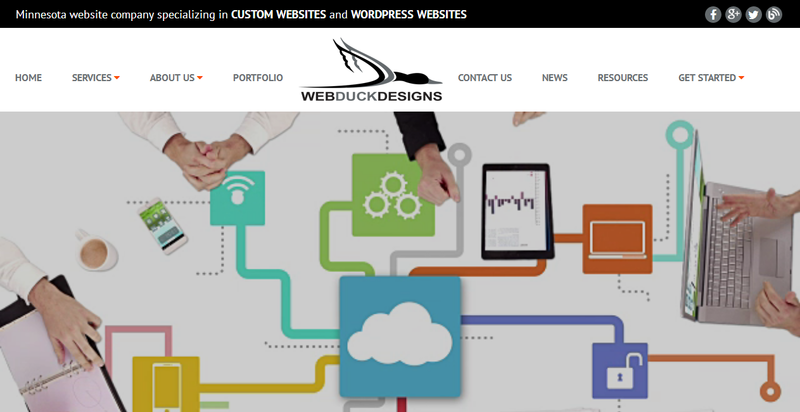 The website developers at WebDuck Designs are all experienced professionals with years of web development experience. Our graphic artists, online marketers, search engine optimization experts, and programmers all share the same common goal which is to satisfy the client producing the best possible product. 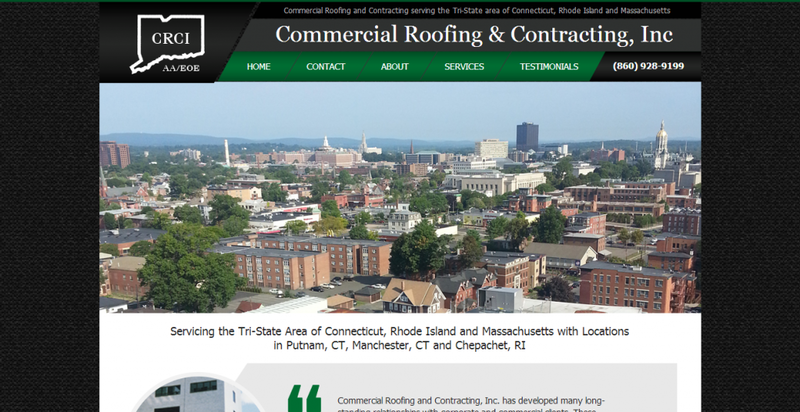 As the world wide web continues to grow and evolve so does our development company. Website development is one of the fastest growing and evolving industries around. If a you get complacent or set in your own ways of developing projects then the technology will quickly pass you by and you are desperately trying to catch up with modern trends and become competitive again. WebDuck Designs take pride in being the best of the best which is why we continue to learn all the new website development standards and technologies as they become available. 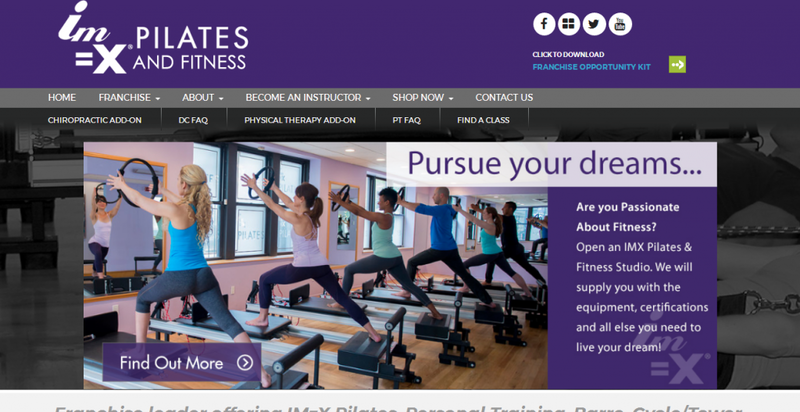 WebDuck Designs not only provides our website development services to direct clients, but we also produce work for other website development companies and interactive marketing agencies throughout the United States. Some of the most respected website design companies outsource projects to WebDuck Designs because of our professionalism and ability to produce a quality product within an acceptable time frame.